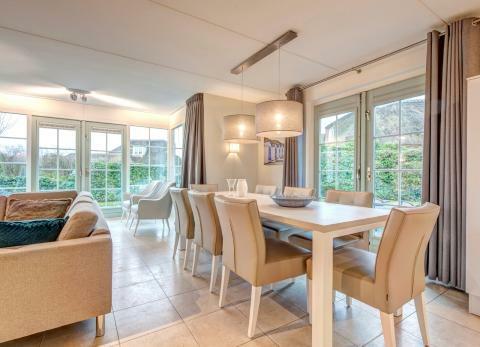 Roompot Buitenhof Domburg in Domburg - the best offers! 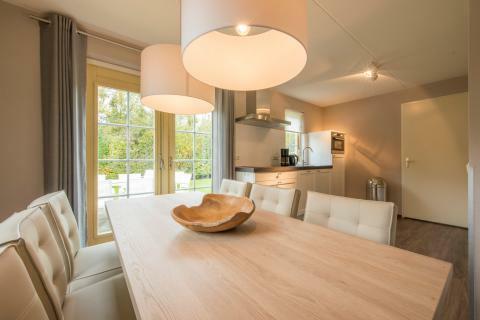 This price applies to 6-person cottage H6, with the arrival as 27 May 2019, 2 Nights. This price applies to 4-person cottage HK5, with the arrival as 17 May 2019, 3 Nights. This price applies to 6-person cottage H6 Comfort, with the arrival as 27 May 2019, 2 Nights. 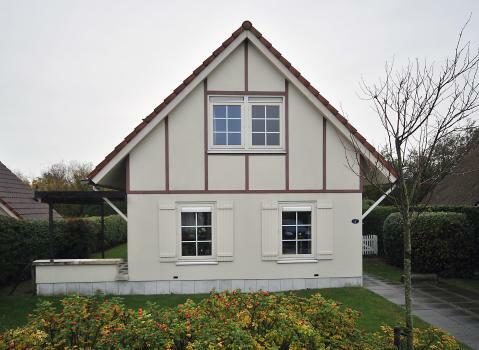 This price applies to 6-person cottage M6 Comfort, with the arrival as 27 May 2019, 2 Nights. This price applies to 8-person cottage M8 Comfort, with the arrival as 11 June 2019, 3 Nights. This price applies to 8-person cottage ML8, with the arrival as 27 May 2019, 2 Nights. This price applies to 8-person cottage M8 Luxe, with the arrival as 27 May 2019, 2 Nights. 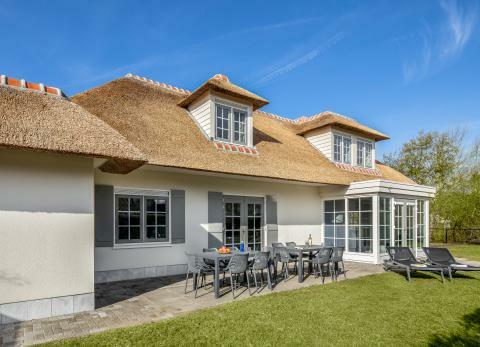 This price applies to 8-person cottage UL8, with the arrival as 27 May 2019, 2 Nights. 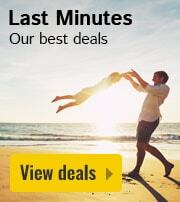 This price applies to 16-person group accommodation FV16, with the arrival as 27 May 2019, 2 Nights. This price applies to 16-person group accommodation FV16 Comfort, with the arrival as 6 May 2019, 4 Nights. 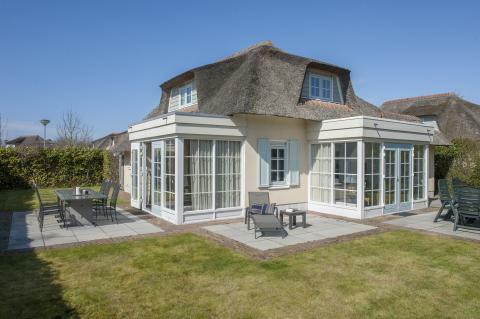 Roompot Buitenhof Domburg is a luxury resort located right on the coast in Zeeland. The many facilities on the park and the peaceful surroundings guarantee a perfect getaway for you and your family. 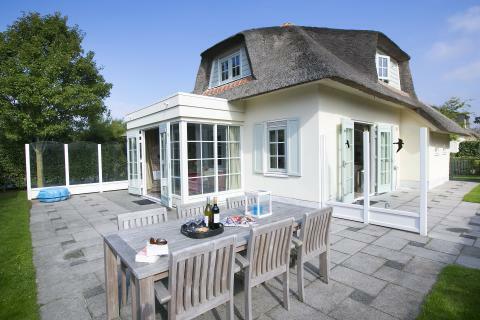 Roompot Buitenhof Domburg is a luxurious holiday resort with spacious holiday houses, some of which have a sauna and hot tub. The park has an indoor pool. Sports enthusiasts can enjoy the gym, mini golf, football, basketball, tennis and squash. You can also participate in activities organised by the entertainment programme. After an active day, relax in the spa and beauty centre. 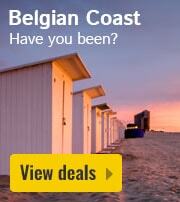 Here, you can go for massages and beauty treatments, or just top up your tan in the solarium. 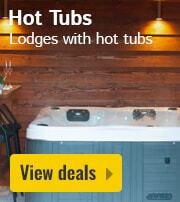 You can also make the most of the pools, saunas and hot tubs at this holiday park. 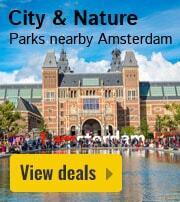 For a day out, you can rent a bicycle at the park. 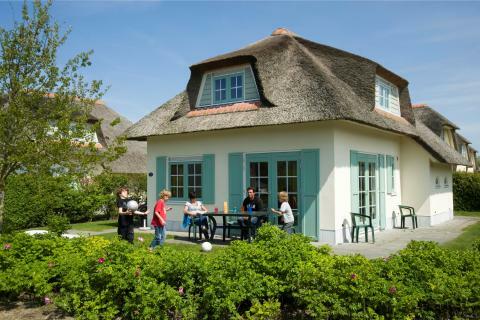 Children will feel completely at home at Roompot Buitenhof Domburg. 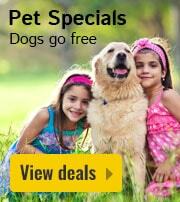 They can play for hours in the tropical swimming pool, in the playground, on the pirate ship or on the trampoline. 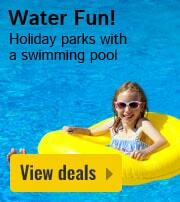 For the little ones, there is a paddling pool. Teens can play pool of hang out in the Chill Zone, and the whole family can enjoy bowling together. The club also organises activities for all ages. 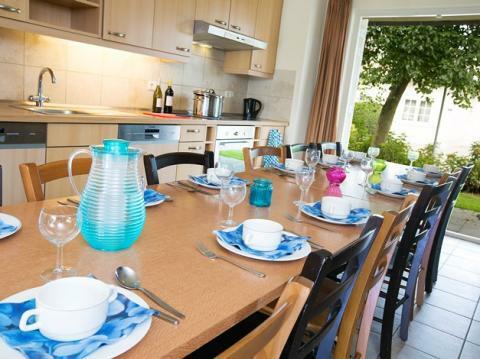 Roompot Buitenhof Domburg offers several dining options, including a restaurant and a café/bar. There is also a pizzeria. If you’d like to prepare food in your own cottage, you can head to the minimart. 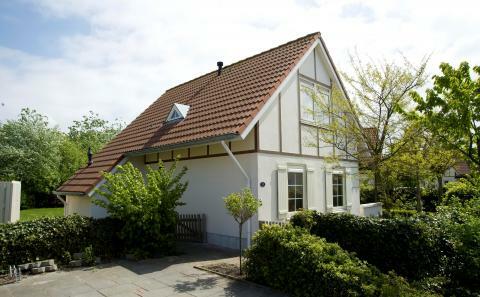 The centre of Domburg is just a short walk from Roompot Buitenhof Domburg. The cities of Middelburg and Goes are definitely worth a visit. If you’d rather just spend time surrounded by the beautiful countryside, you can relax on the beach, hike along the coast and cycle through the dunes. There is also a golf course nearby. Bookings can not be made by anyone under the age of 21.